You've decided it's time to get in the saddle and ride. Great choice! Let's start with learning to ride by taking lessons with an Arabian horse trainer or horseback-riding instructor. 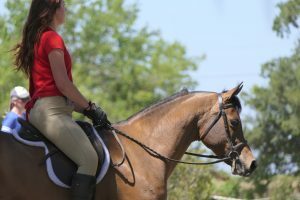 Horseback riding facilities that offer beginner riding lessons may offer a variety of lesson options and riding styles, including private or group riding lessons and children’s camps. 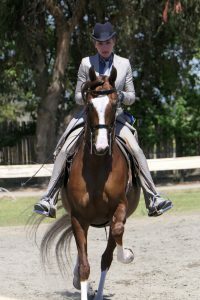 When contacting a riding facility or riding instructor be sure to ask about all the services and riding styles offered, you may discover a great opportunity. 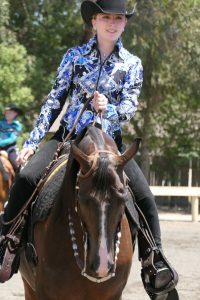 Please, check our directory of beginner and advanced riding facilities in the San Francisco Bay Area to help facilitate your best first step to make the dream a reality. Click HERE to view our Business Directory to find a horse trainer, riding instructor, and/or riding facility to suit your needs.